In my other blog post, I already wrote about OTA-Monster phenomenon. As you can read in that post, OTAs are actually not that bad. They do help hospitality businesses a lot. It’s just a matter how you approach them and how you deal with your own direct sales. You should always remember, that you will be the one facing the guest. It won’t be the OTA representative. So your job is to make sure that guest next time would come directly to you and not compete for the booking via other channels. You have to make sure that guests will get the best satisfaction from the very first moment of your website visit, till the check-out. 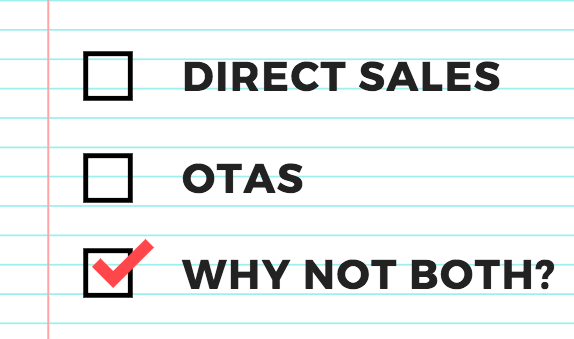 OTAs don’t really care too much about guests’ feelings, they care about numbers. But it’s not a bad thing - this is their game. 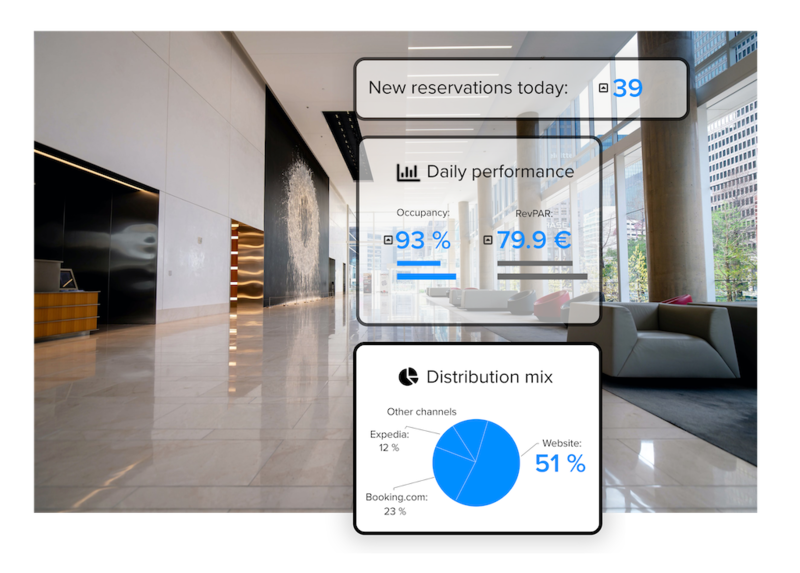 Get to know your customer: habits, needs, the way of thinking and once they arrive at your hotel, don’t let them make a booking on OTA next time! Bewitch them! Make them talk about you. Be their first option when they think about holidays. Analysing OTAs can be very helpful when you want to learn more about your guests. The biggest OTAs have huge teams working in data research. They have data based on which they form their strategies. Study it, learn from it, copy it! OTA’s understand the true value of website visitors and customers – so should hotels. Most property management systems can analyse where your guests coming in. Use a system, that provides you with such statistics. Based on this report, you should be able to see which channel is sending you actual paying guests. 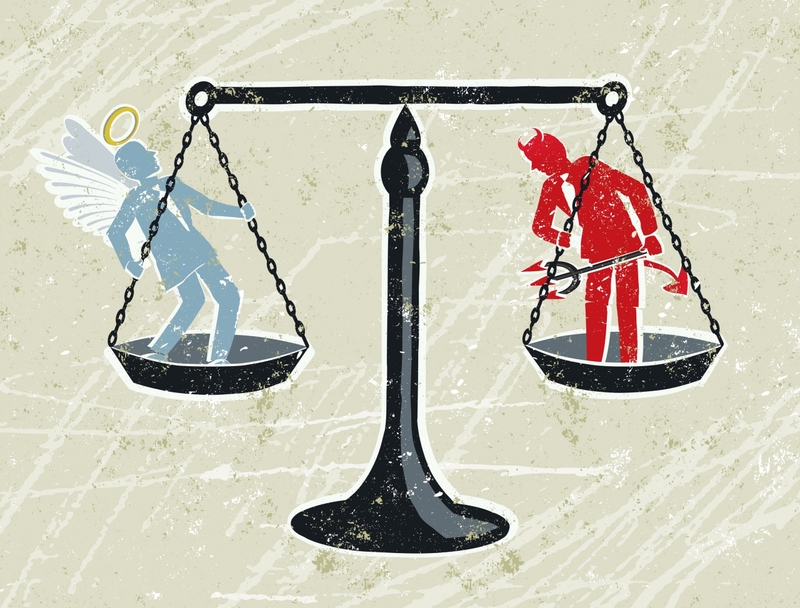 Most hoteliers view OTA’s as an expensive partnership. However, they’re acknowledging the need to be listed on channels anyway. Isn't it like displaying an item in a shop and hoping no one buys it. So don’t go blind using every channel that you hear about. Better use those, that bring you most of the guests. Rest of the money can be invested in direct sales boosting. The main reason is to understand that internet marketing is not an expense, but an investment. With good and smart marketing you can increase number of direct sales. Direct sales = more income as you save on commissions. For the conclusion, I just want to say, that in my opinion, the perfect balance would be if you will get 50%-60% bookings coming from OTAs and 40%-50% from direct sales. It is reachable. There are hotels that manage to find that golden middle and work in harmony with “big fish” and survive in a pond. Be one of these - think out of the box, check media, be involved in tourism business life and you will see that this OTA beast is not so aggressive as long as you know how to treat it.